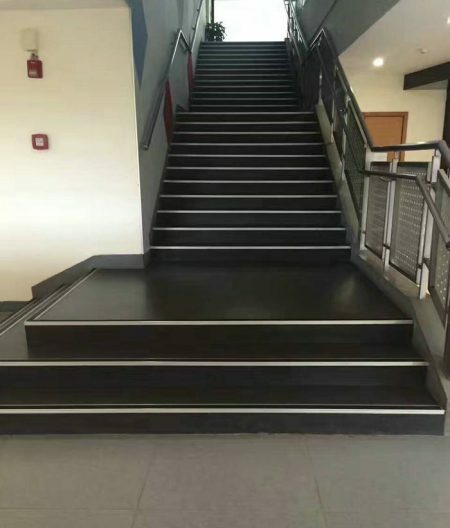 Stair areas need to be quite safe. Our Homogeneous Floors provide long durability and stability, absorb noises, slip resistance. Patterns & Colors give visually design on stairs, quite suitable for Stairs.